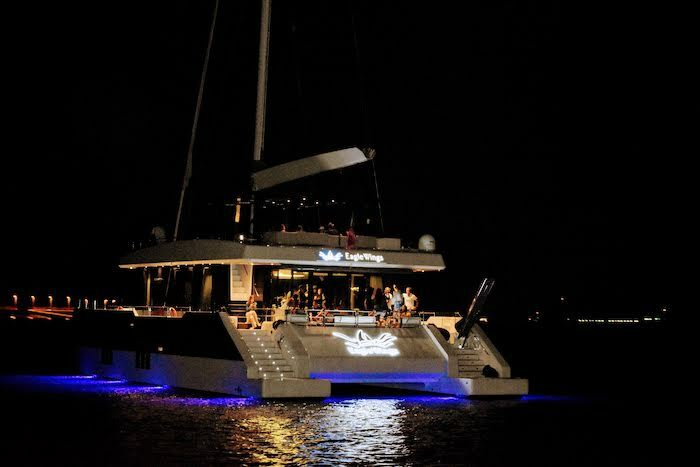 Hosting a team bonding on a Yacht provides amazing results. As soon as one set foot on the boat, the mood lightens and the interactions become personal without the codes specific to the corporate life. 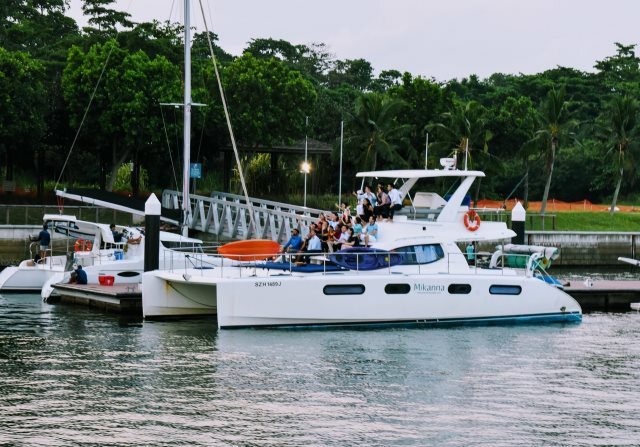 Singapore is one of the few business center where one can host an event on a Yacht, making it fantastic with international guests. It also provides the opportunity to see and enjoy the beautiful skyline of the business district from the sea, something that everyone remembers forever. The Yacht is enough to meet most of the team bonding objectives. 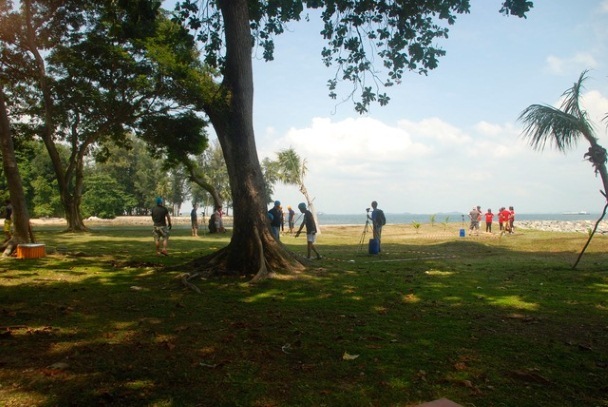 It is nonetheless possible to combine the cruise with other activities on Lazarus Island or on the Yacht itself. Great Strategic Challenge : Table based Escape game, the scenario is thought-provoking and fun with a focus on teamwork. Music Video Challenge : Is there a better place to create your very own music video than a Yacht? You write the script, creativity to develop the characters, and it takes discipline to perform. And it is so much fun. Perform & Improvise : Through funny, simple games, you get to play with colleagues and discover abilities you couldn’t believe you had. And anyone can do it. To do this, we leverage the techniques of improvisation. 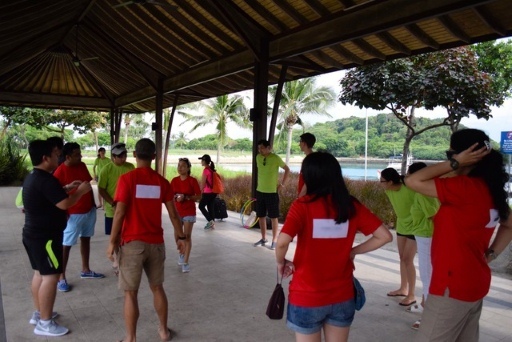 SingExperience provides a comprehensive range of team bonding activities. Contact us for details. The large range of Yachts in our portfolio is the guarantee that we can match your objectives, needs and budget. 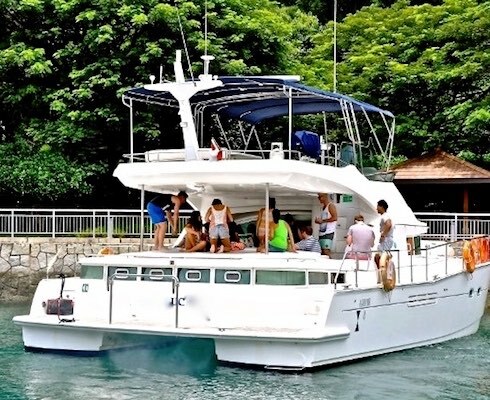 The range of boats available encompass Super Yacht, Tall Ship, Catamarans, Luxury yachts , Motorboats, Sailing boats, of different sizes, up to 200+ guests for dockside parties. 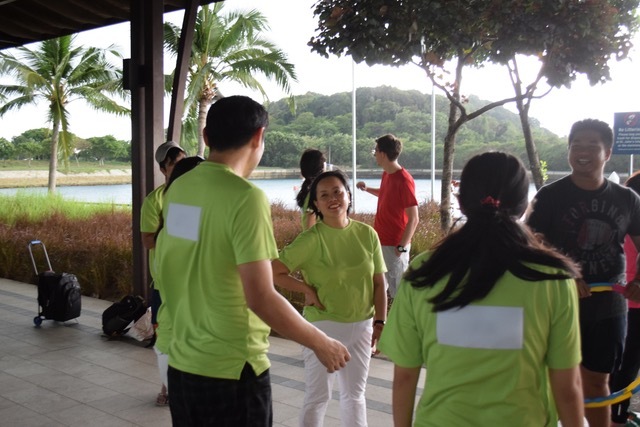 Since its creation, SingExperience has helped leading Singaporean firms and MNC’s improve team collaboration and bonding. 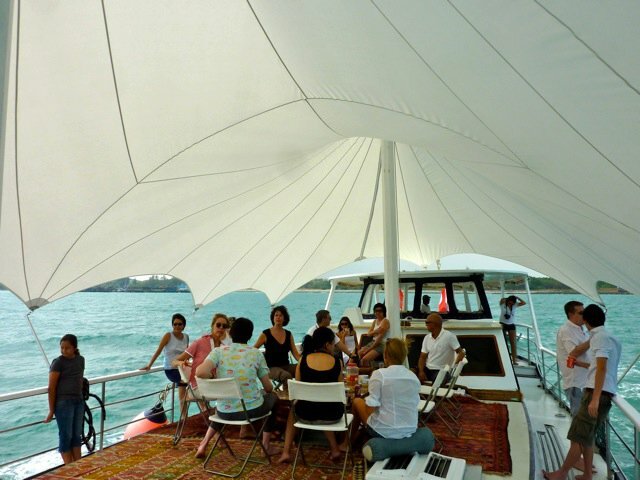 Singapore is a wonderful place to host a corporate event on a yacht. We can expect it as it is a modern Island City State, yet very few get to experience it.